DB Sports Tours are delighted to announce details of the Helsinki Cup FAM Trip. The Helsinki Cup is an upcoming youth football tournament to be held in Helsinki, Finland, in August 2018. 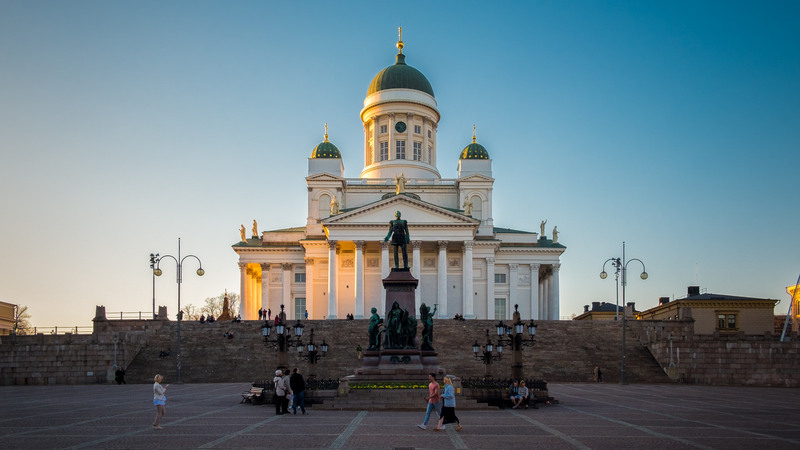 With three optional dates available (May 15-17, May 21-23, July 9-11) the Helsinki Cup FAM Trip is a great opportunity to inspect and ‘familiarize you with the tournament, facilities and the destination of Helsinki itself’. Furthermore, the FAM trips are organised in groups, so it could be seen as a good opportunity to network with youth football coaches from across the world. Proclaimed as ‘the largest and most international youth football’ the Helsinki Cup will be widely anticipated among thousands of coaches and players in the months to come. First established in 1976, the Helsinki Cup hosts more than 1,300 teams each year. Last year we wrote a blog about this fine tournament, which has gone from strength to strength with each iteration. Now you have an opportunity to check it out first-hand with this FAM trip. On day one of this FAM trip, you will arrive and have an evening get-together with your group. Following on from that on day you, you will be presented with Helsinki Cup information and given some lunch. Then you will get to ‘experience Helsinki’, and then have dinner.